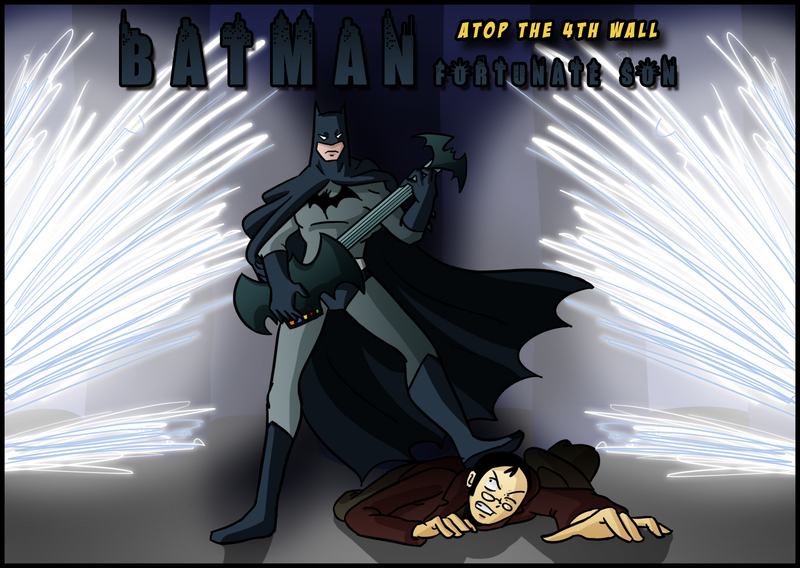 Batman: Fortunate Son – Welcome to Atop the Fourth Wall! The back cover says this is, “A startling and moving tale from the early days of Batman’s career.” And it is moving. It’s moving right into the trash.